Ignore politicians’ and lobbyists’ pious concerns about teenagers and increasing the minumum wage. 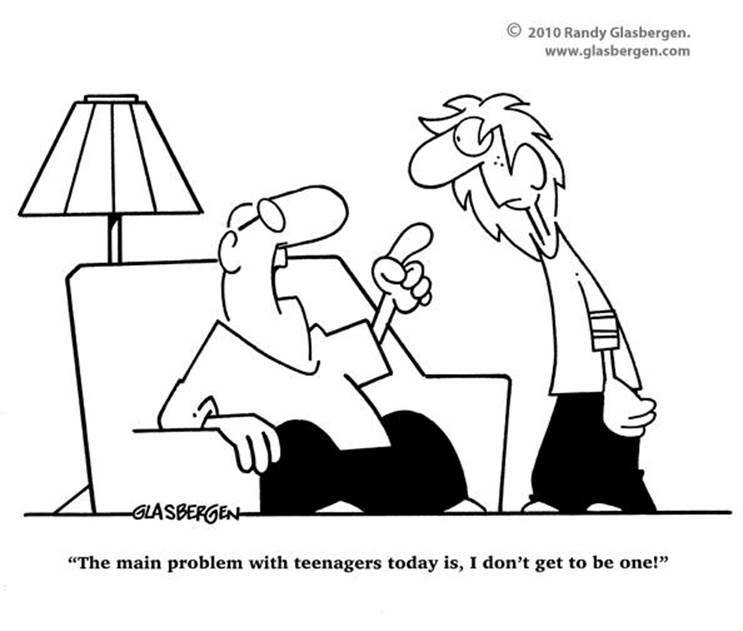 All sides are distancing themselves from teenagers (our poorest age group other than children, and one which would also benefit from a higher wage), prepatory to throwing them under the bus yet again. Exit polls for the 2010 midterm election show generation splits so dramatic in voting that there are literally two Americas—young and old—headed in radically different directions. Older Americans are sabotaging young people’s future and menace the viability of our society as never before. Polls, surveys, and studies consistently find that even as the young display greater tolerance and community ideals suited to a diversifying America, seniors and middle-agers are indulging primitive racial and religious bigotries, selfish fiscal hypocrisies, and crackpot paranoias. Examples: in 2010, large majorities of Americans age 50 and older still oppose interracial marriage, and most Boomers want to stop all legal immigration! The old’s endless quarreling over cultural phobias and support for reactionary candidates and destructive policies are wrecking America’s social fabric and young people’s healthy transition to a multicultural society. President Obama launches his 2012 reelection campaign with a triple attack against young people, a legacy of former chief of staff Rahm Emanuel’s cowardly Clinton-era politics of generational fearmongering. The White House’s calculated efforts to win “values” voters’ support by cynically trashing America’s young as bullies, rapists, and violent criminals—and its conspicuous silence on genuine but impolitic issues like youth poverty and child abuse—demonstrate the growing dishonesty of an administration that promised change and hope to win young people’s enthusiasm, then delivered the same old bigoted anti-youth clichés and exploitation. The so-called “fair pay act” promoted by President Obama perpetuates and may even worsen arbitrary wage discrimination against younger workers (as well as female and Hispanic workers, who tend to be young) and worsen the massive, growing income and wealth gap between older and already poorer, deb-ridden younger generations. A far-Right plot to promote conservatives? NO—the disastrous, grossly wrong, fear-everything-new blueprint issued by “Third Way” urging progressive candidates and interests to “get ahead” of conservatives on crime by turning into conservatives. The news media pick ONE out of the 2,000 felony assaults that occur in the US every day—surprise! it involves teen girls and was videotaped—to publicize to millions of viewers and readers as a backdrop to reporters’ and pundits’ easy moralizing and outrage, then righteously complain teens videotape brutality to seek publicity!